A conference center composed of 29 meeting rooms and an amphitheater to welcome up to 600 people in the best condition. 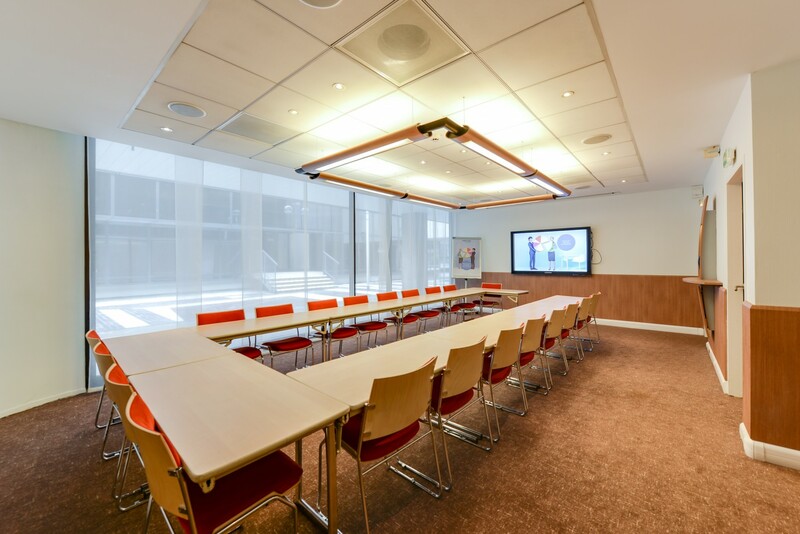 Congress, product launching, salesforce meeting, general assembly of shareholders… Infrastructures of the Novotel Paris Centre Tour Eiffel mix comfort and modernity to bring you conviviality and efficiency during your key moments. Our reception places offer you the possibility to dine in front of the Seine, have cocktails or aperitif in the forum, film projections, cabaret show. 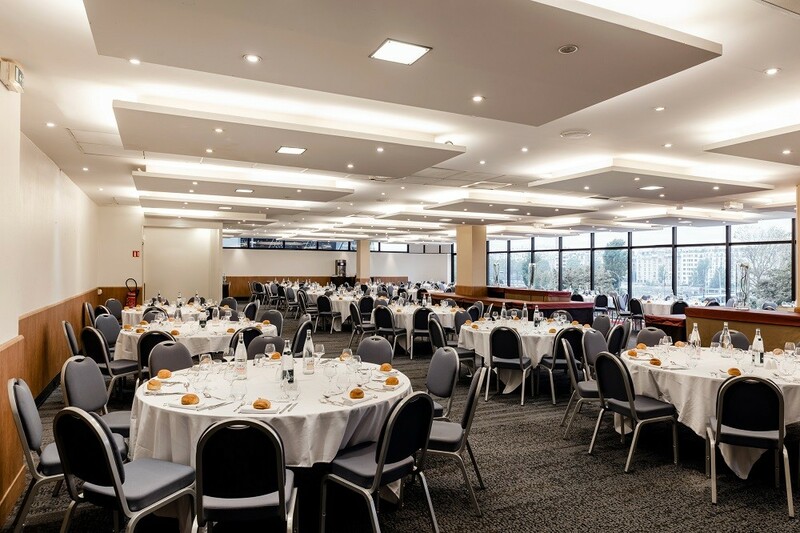 The Novotel Paris Centre Tour Eiffel disposes of various options to organize your exception moments.